If you’ve long been curious about South America but haven’t known quite how to tackle the massive continent, the answer is pretty clear-cut. Start with Chile. 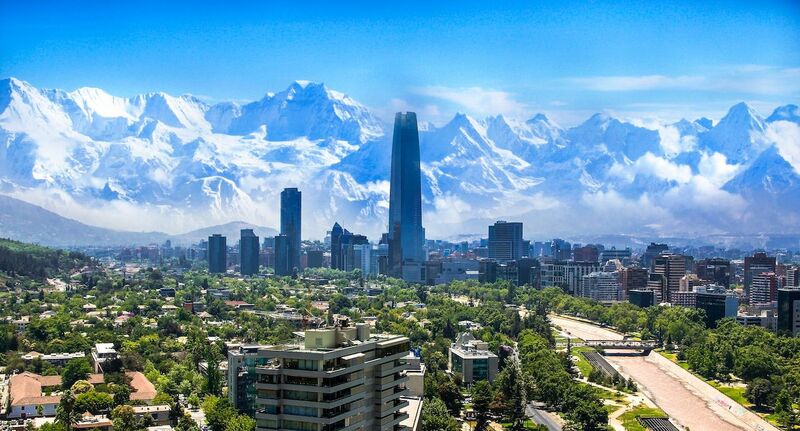 This skinny country sandwiched between the Andean range and the Pacific Ocean has snowy mountains, beaches, deserts, and forests to wow any onlooker. You can pursue just about any outdoor activity — whether surfing, skiing, hiking, or stargazing — and its urban delights are nothing to sneeze at, either. Here are the many reasons your South American foray should start in Chile. While most South American countries are becoming more reliable places to travel — that is, the buses run on time — this isn’t the case everywhere. Flights get delayed, tour operators show up late, reservations get jumbled. This rarely happens in Chile. The exception might be if you’re driving the 38 miles from Santiago to Valle Nevado ski resort on a winter day in July, and one of the season’s three big snowstorms hits at that moment. Your short drive could take five hours. Beyond rare cases like that, things run on time. If you’ve only got a week or two for your visit, you’d rather not lose valuable time on preventable delays. In Chile, by and large, you won’t. Chile also ranks as the safest country in South America. You should still watch for pickpockets in downtown Santiago, but the risk there is like any metropolis. If you’ve been scared off by the violence in places like Brazil’s big cities, you needn’t worry about anything like that in Chile. The country is safe. Chile is over 2,600 miles long. Its northern end is only 12 degrees from the equator while its southern end reaches closer to Antarctica than any other place on Earth. In one country, you’ve got a variety of climates and landscapes with stunning scenery that’s hard to replicate any place else. You can explore not just a variety of landscapes but some of the most extreme versions of those places — like one of the world’s few temperate rainforests, the planet’s driest desert, and the highest active volcano on Earth. If you were hoping to see the tropics, you can even take a long plane flight due east from Santiago and arrive at Rapa Nui, also known as Easter Island. It’s not on the continent, but it’s still part of Chile. You can pursue multiple outdoors activities on the same trip. Perhaps you’ve been enticed by South America because you want to surf its awesome waves, ski in the middle of (your) summer, ride horses through Patagonia, backpack in pristine wilderness, or even sandboard on massive dunes? 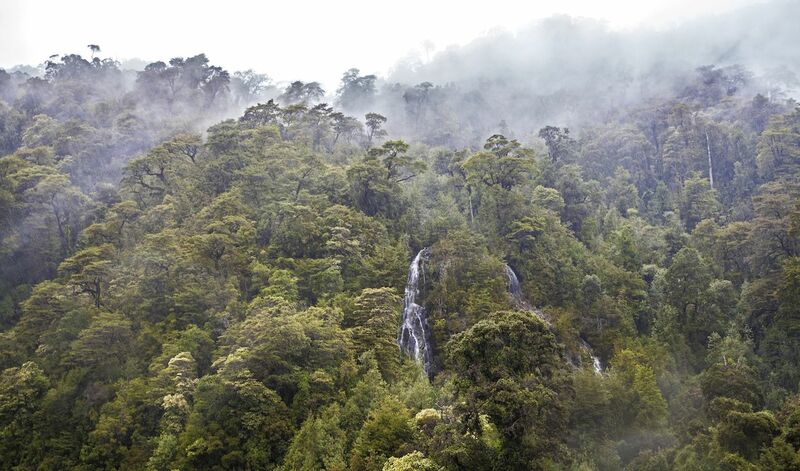 You can do all of that in Chile — even on the same trip. Chile is the only South American country where you could easily ski on Saturday and drive to a surf beach on Sunday. From the Valle Nevado resort, a three-hour drive delivers you to the coast. Granted, surfing in Chile’s winter can be cold, but with a sunny winter day and a good 4/3 wetsuit, it’s no different than surfing in Northern California — which may be the only other place in the world where you can ski on a real mountain and surf excellent waves in the same weekend. 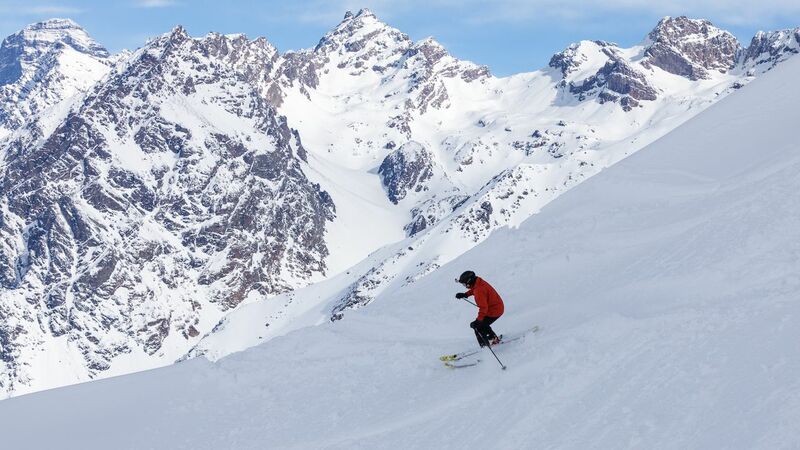 Chile has South America’s first ski resort. On the subject of skiing, Chile has some of the best skiing in South America — and the experience of skiing in July or August is one that you shouldn’t pass up. Argentina also has great ski resorts, but they’re a plane flight away from Buenos Aires. In Chile, you can drive to skiing from Santiago. Portillo, the oldest ski resort in all of Latin America, is just two hours by car. La Parva, Valle Nevado, and Lo Barnachea can all be reached in about an hour — barring the aforementioned snowstorm. Plus, you can even use your US Ikon season pass to ski at Valle Nevado. You’ll pass snow-covered cacti on your way to the resorts, which are all well above the treeline. The toughest thing to get used to, in fact, is the elevation. The peaks of Portillo and La Parva are nearly 11,000 and 12,000 feet, respectively. You’ll get lightheaded at Valle Nevado’s 12,040-foot peak. Fortunately, the high elevation is a bulwark against a warming climate. Head to the mountains from mid-July to early September and you’ll have snow, although the perfect timing is in August when South American kids are back at school after their winter breaks. Chile has surfing — and stunning beaches from which to watch the surfers. The water may be cold, but with so much coastline and a ferocious current that comes up from Antarctica — and brings with it swells from Arctic storms — you’re bound to find excellent waves in Chile. 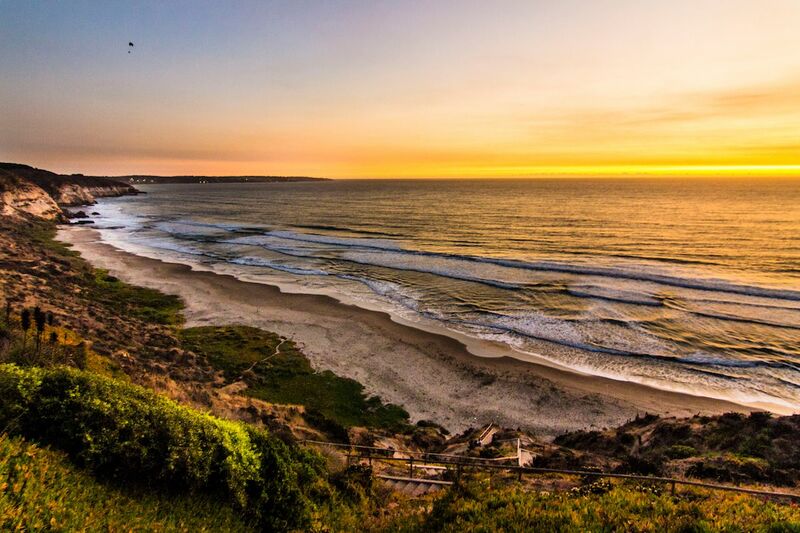 You can surf at Maitencillo Beach two hours from Santiago or head south to Pichilemu, Chile’s surf capital. Even if you’re not a surfer, Chile has great beaches to hang out, relax, cold Cerveza Austral in hand, and watch other people navigate the surf. Or you can opt for beaches where the water is calm, a lovely shade of turquoise, and (almost) warm. You can find such beaches in the coastal areas of Atacama. Unless you’re surfing, you should hit up Chile’s sandy stretches in its warmer months. In November, most seaside restaurants aren’t yet open for the summer season. As of December, beach towns like Cachagua or Reñaca are hopping with eateries, bars, and parties every night — until the school year is back in swing in March. If you do come during Chile’s spring or summer, you can visit one of the most beautiful spots on earth: Patagonia. This impossibly stunning region is, for many, why they first travel to South America — with good reason. Patagonia has snow-capped mountains, jagged peaks, lush forests, massive glaciers, wild horses, graceful guanacos, condors, piercingly blue alpine lakes, iceberg-filled lakes, and even milky green lakes fed by glacial minerals. Chile shares the vast 400,000 square territory of Patagonian territory with Argentina, and we won’t tell you that should stick to just Chile. Frankly, you should do both. You can even trek from one country to the other. Argentina’s Perito Moreno glacier is a must, and we do recommend a January trip to see it. 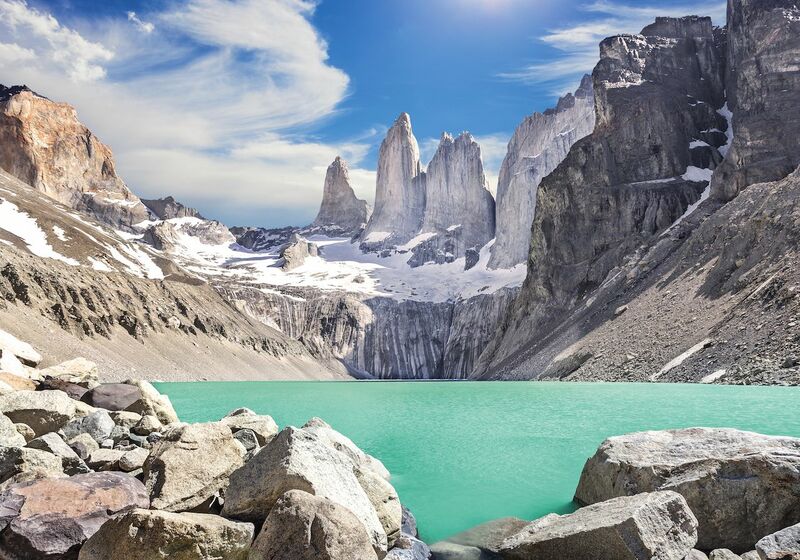 But Chile also has the crown jewel of Patagonia: Torres del Paine National Park, which brings together the area’s most incredible features — from soaring peaks to glaciers to lakes in every color of blue — in one place. Chile has also inaugurated its Carretera Austral, or Southern Highway, connecting 17 of its spectacular national parks with one paved road. Chile has the Atacama Desert. The unearthly beauty of the Atacama Desert is just beginning to put it on US travelers’ radars. You can visit this region in northern Chile any time of year. Its high, nearly 8,000-foot altitude keeps it from getting too hot in summer and, even in winter, cold morning temperatures give way to warm afternoons. Atacama is one of the driest spots on Earth, yet the town of San Pedro de Atacama is an oasis fed by groundwater that seeps down from the storm-battered Andes. Dotted with sturdy carob and chañar trees, San Pedro has drawn young Chileans fleeing the bustle of Santiago. They’ve opened shops and restaurants in white, adobe structures with thatched roofs. The restaurants’ roofs have big holes in the middle, so smoke from blazing indoor fireplaces can escape — since it never, as in never, rains. 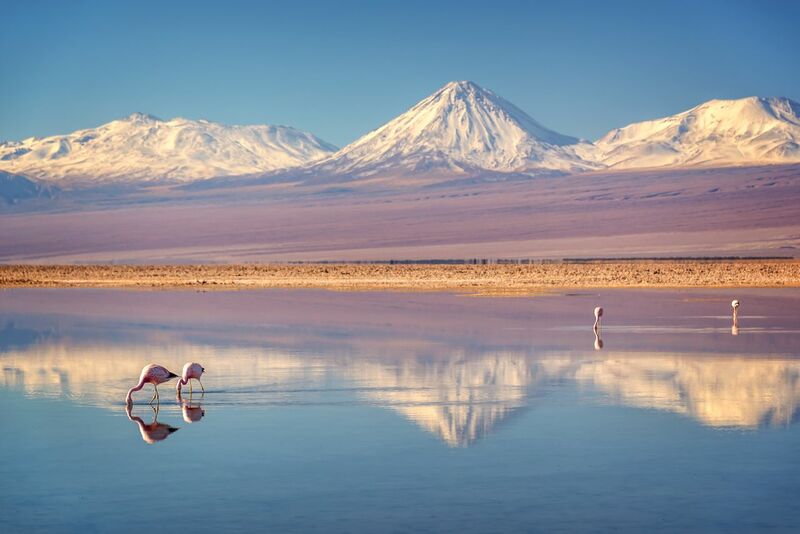 In Atacama, massive salt flats have lakes fed by that Andean run-off where flamingos feed on brine shrimp — which give the lanky birds their pinkish hue. 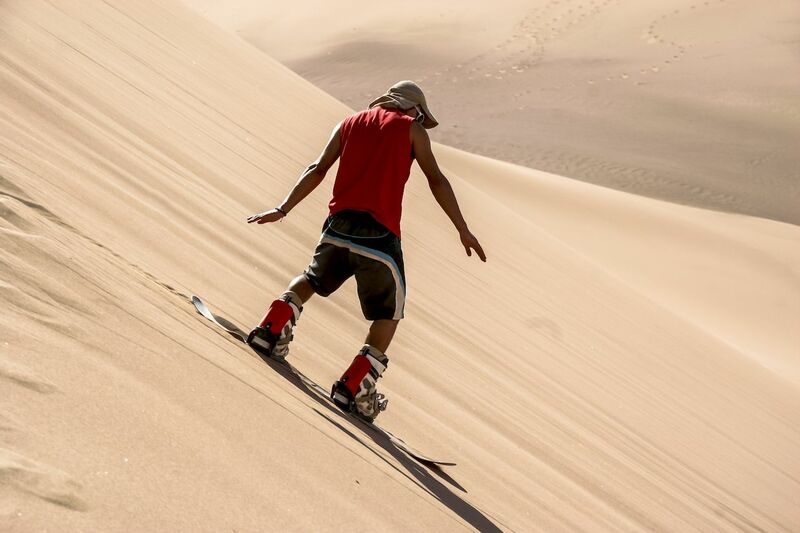 Massive sand dunes beg to be scaled, or descended on snowboards. Eerie rock formations can be climbed over or crawled through. You can travel in the predawn hours to an elevation of 14,000 feet to see geysers spew magma-heated water into a deep blue early morning sky. On your 4:00 AM drive to Atacama’s geysers, you’ll be stunned by the night sky, which looks like a dome packed with more stars than you ever thought a sky could hold. As light pollution spreads, dark sky travel has become a travel pursuit of its own. 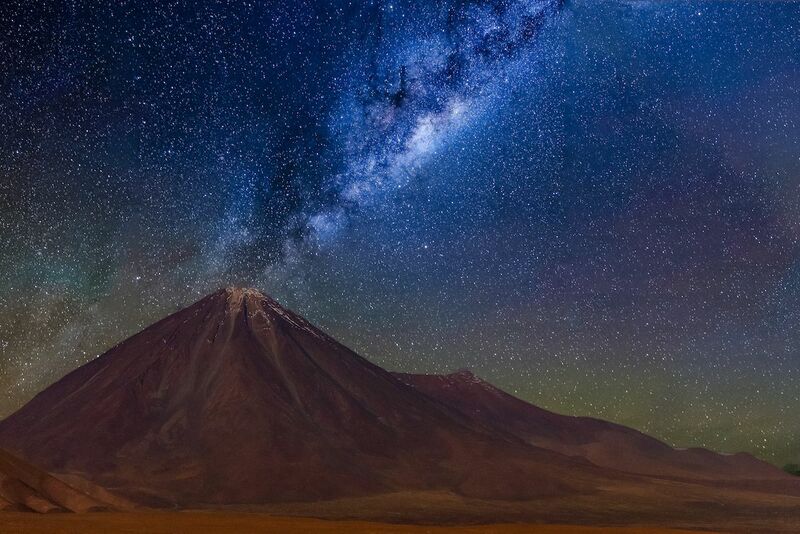 There’s no better place to find that darkness than in Atacama, home to the world’s largest land-based telescope, ALMA. The area’s remoteness, high altitude, and absolute dryness make for skies free of moisture and other elements that can obscure optical readings. Astronomy tours abound in San Pedro de Atacama, but Chile has observatories closer to Santiago, as well. Given the dryness in much of the country, you’ll find plenty of places to marvel at the heavens once the sun goes down. And if you want to marvel at astronomical wonders when the sun is out, be in Chile on July 2, 2019, when it will lie in the next solar eclipse’s path of totality. 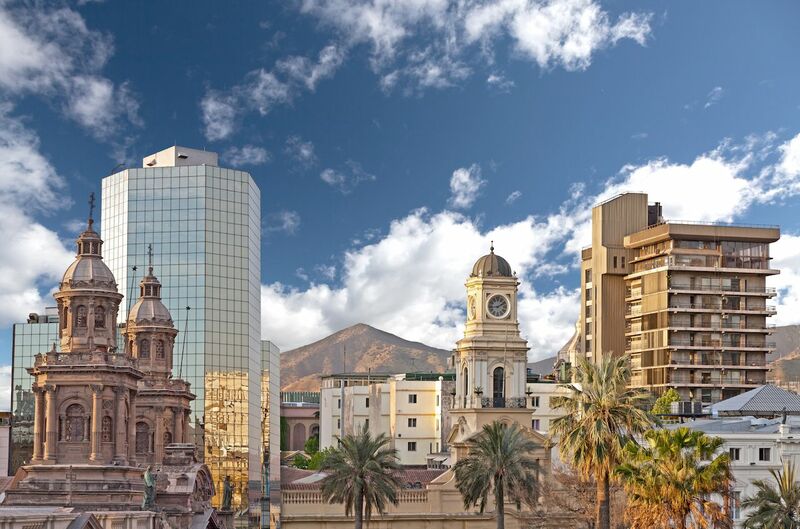 If a taste of urban life is what you’re after, you could do worse than spending a couple of days in Santiago. Besides its excellent food, Santiago has bars and shops in its bohemian Bellavista neighborhood or El Barrio Lastarria. You can shop in the newer Vitacura neighborhood, and in Providencia’s El Barrio Italia. If art and culture are your things, don’t skip the Museo Chileno de Arte Pre-Colombiano, which is not only a fascinating look at the earliest peoples of the Americas, but it’s also housed in a beautifully designed space. The Museo Nacional de Bellas Artes has more traditional works of art while the Museo de Arte Contemporaneo often has excellent modern exhibitions. The CorpArtes Foundation brings in art exhibits likes its current Ai Wei Wei show and musical artists from around the world. Chile is the home of avocado toast and, maybe, Pisco. 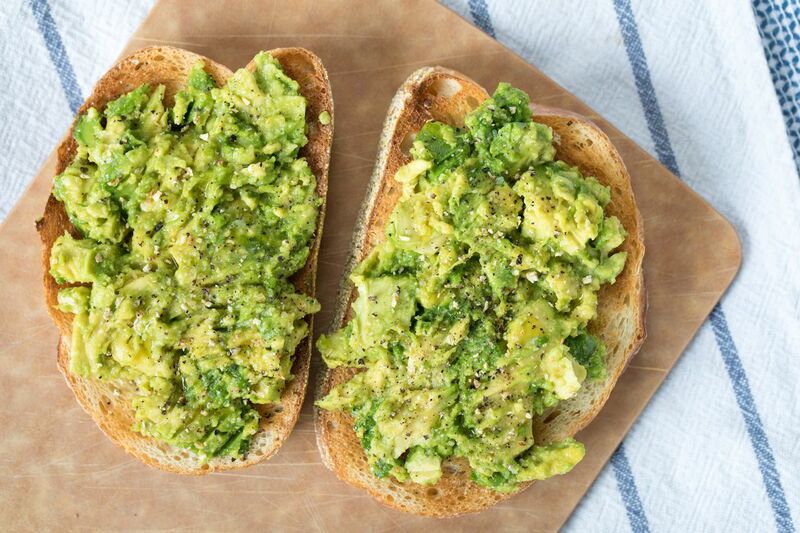 Long before hipsters started mashing avocados onto their gluten-free toast and sprinkling it with sea salt, Chileans were slathering perfectly ripe, creamy avocados onto thick, freshly toasted white bread. Even at tiny, hole-in-the-wall cafes, breakfast options may be limited to toast with butter or toast with avocado. At restaurants, friends start meals by first sharing a platter, or two, of sliced avocados. What follows those sliced avocados is usually equally tasty. Chile has an incredible bounty of seafood, much of it unavailable outside of the country. Chile’s cuisine is also heavily influenced by Peru — so you can savor ceviche in Santiago that’s as tasty as anything you’ll find in Lima. While Chile did invent avocado toast, the provenance of its tangy, earthy Pisco liquor is a more open question. We think Pisco may have first been invented in Peru, but they manufacture it in Chile, as well. And like ceviche, Chileans also mix up a mean Pisco Sour.